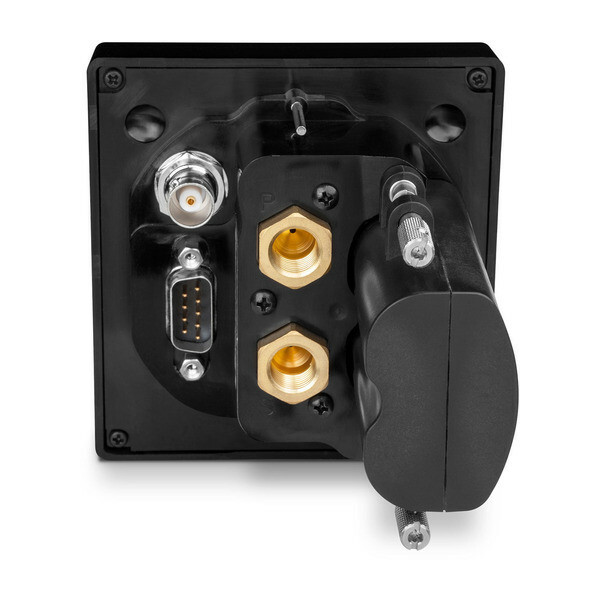 GPS Nav interface adapter (GAD™ 29) is required to connect a compatible GPS navigation source. 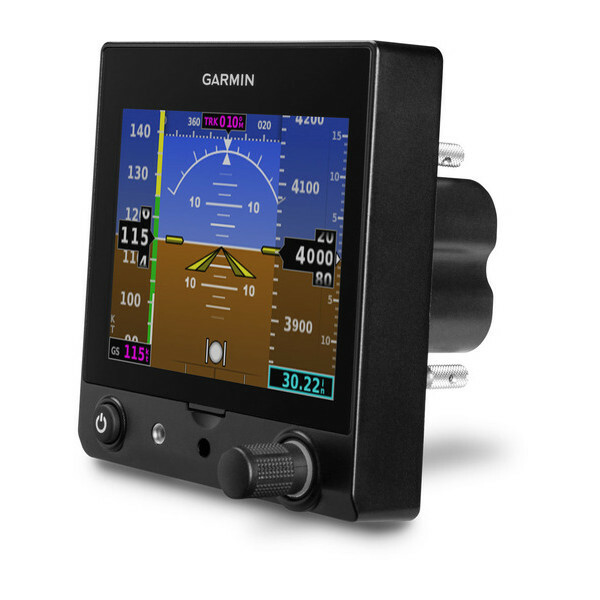 Select VHF navigation radios may connect without the GAD 29. Price quoted reflects manufacturer‘s minimum advertised price (MAP) and actual price is determined by the dealer. Price is shown without installation cost; additional parts may be required. For more complete pricing information, including installation cost, please contact an authorized Garmin aviation dealer. 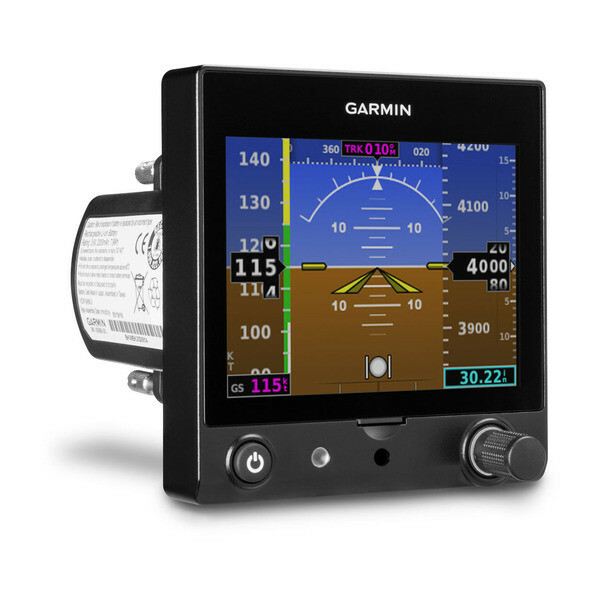 Reduce workload and fly with more confidence by pairing G5 with our GFC™ 500 digital autopilot. 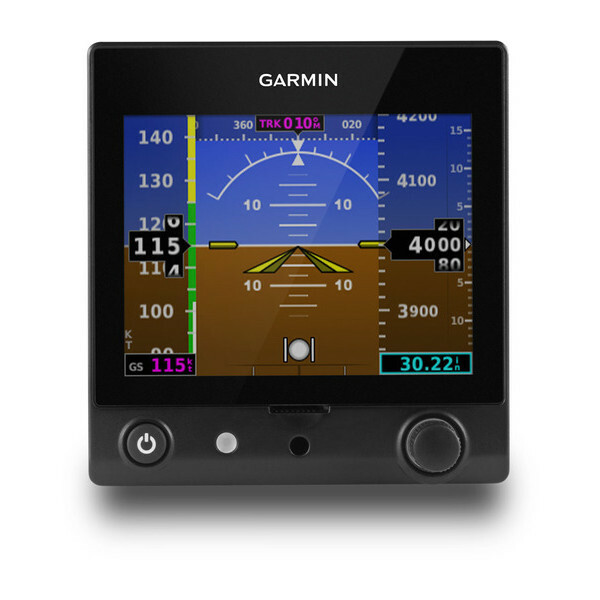 GFC 500 offers silky-smooth flight control and advanced, safety-enhancing capabilities at a cost-effective price never before available on certified aftermarket solutions for light, fixed-wing aircraft.